Ok, so I’m a sucker for timelapse videos. What can I say? In 2010 in June I traveled to New York. It was a slightly unplanned trip that I took from Boston/Cape Code where I was staying and I had no real plan coming there, but New York showed it’s best face and gave me a good time. I met a Tibetan monk, two french girls and a great friend. I had some interesting discussions and some great walks around the city. The best part of it all was that it gave me an energy and a buzz. Btw. not to be missed: The High Line park, beautiful place a summer afternoon! It was very well needed and a great escape, I feel re-energized and re-invigorated! 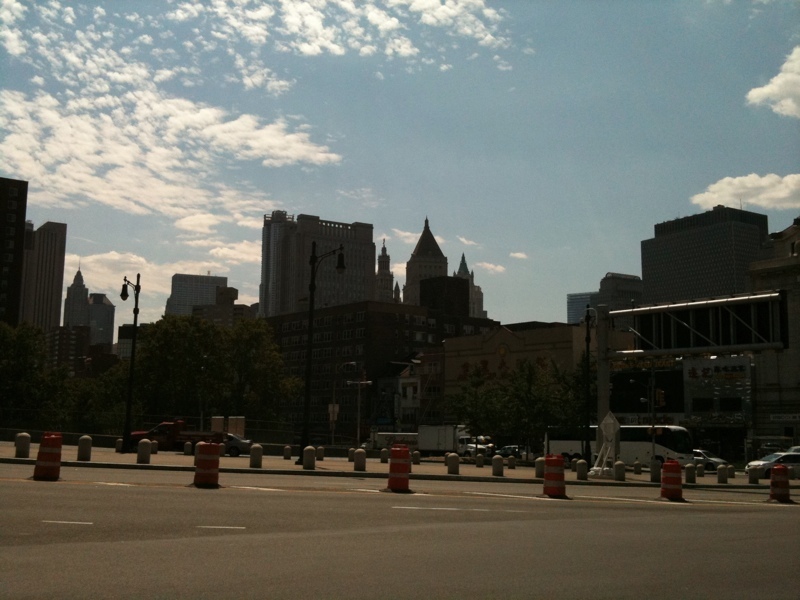 New York full of energy & life – feeling quite reinvigorated!